And... I'm back! No, it really wasn't my intention to go three months without a post here. But I was in lockdown writing Star Wars: A New Dawn and Star Trek: The Next Generation - Takedown — both of which are completed and with their respective publishers. There followed a week of unconsciousness — and now, I wake just in time for... San Diego Comic-Con? It's been a busy year, to say the least. Which is why I have said the least, on the blog. My apologies! But I can alert you to a variety of things. 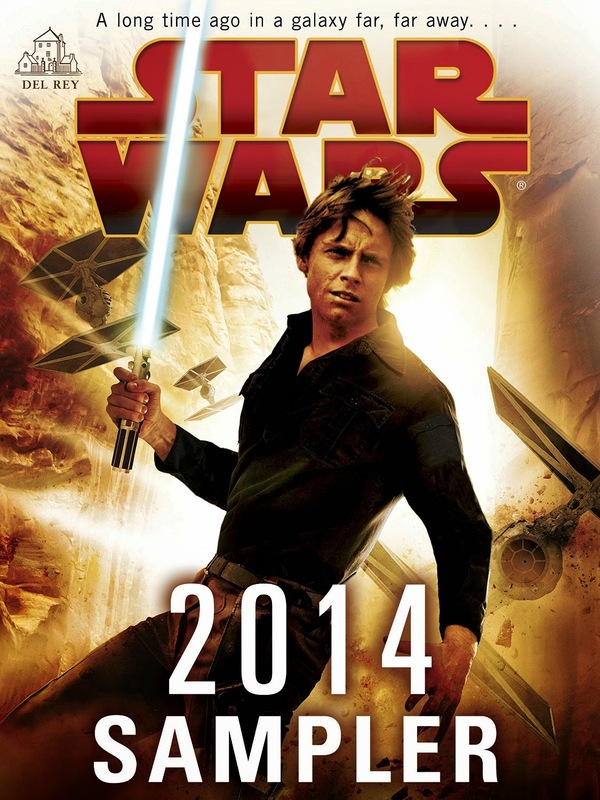 First of all, Del Rey has just made a free Sampler edition of its four upcoming Star Wars novels available for download. It features previews from my A New Dawn, James Luceno's Tarkin, Kevin Hearne's Heir to the Jedi, and Paul S. Kemp's Lords of the Sith. I'll post links to additional services as I learn of them. Since I last posted, Star Trek: The Next Generation - Takedown has been completed and now has a preorder page up at Amazon. It was a blast to write, and I'll be sharing more details about it as time goes on. 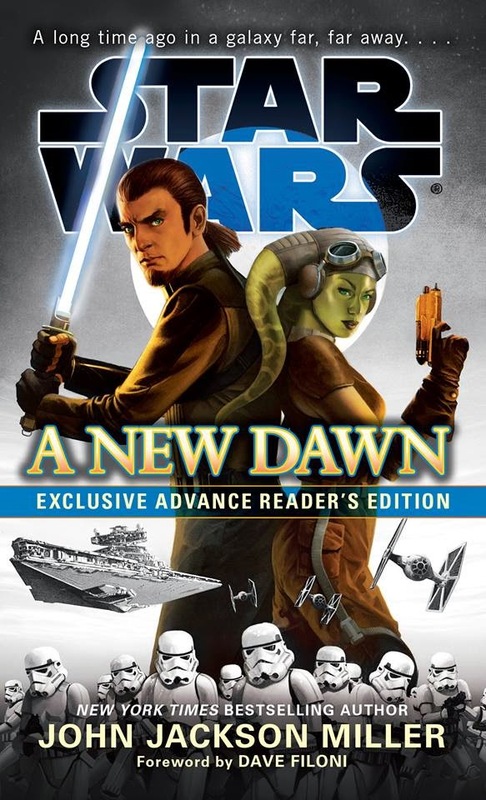 Now, those Del Rey signings offer a really cool bonus: a limited edition Advance Reader Edition of Star Wars: A New Dawn, in paperback. These are available only at the booth in San Diego; don't ask for 'em, because I won't have 'em! But I will be happy to sign yours. That is it, for the moment — though there's more news in the works, and some of my fall events are coming together. Hopefully it won't be too long until the next posting!